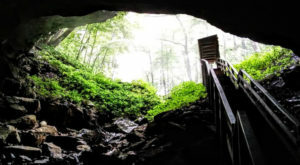 One thing for sure about West Virginians, both natives and transplants, is we are not afraid to embrace our quirky side – whatever that entails. 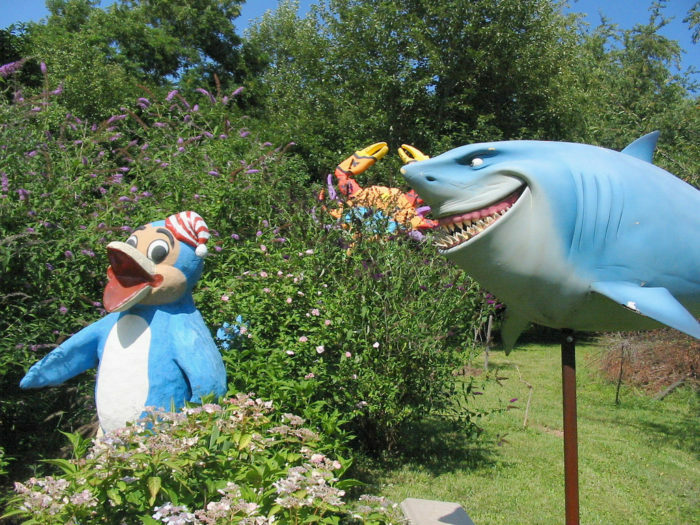 And for one home in the Eastern Panhandle, that means collecting huge roadside figures and displaying them in the lawn. (Remember the Midas Muffler Man?) 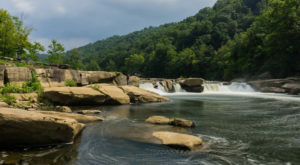 Check out some of the signature pieces in this quirky collection below and then keep reading to discover some side ventures you can add to make this road trip even more epic. The whole collection is called the Farnham Colossi. 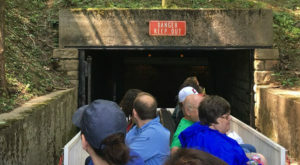 It includes a variety of huge collectibles – and while you may not see yourself traipsing all the way across the Mountain State just to get a glimpse of this remote roadside attraction, you may find it an easy road trip to make if you add a few more stops along the way. 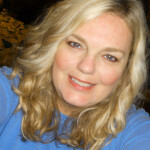 From the Muffler Man to the UniRoyal Gal and even a kiddie roller coaster complete with a set of cars filled with Bart, Lisa, Maggie, Homer, and Marge. 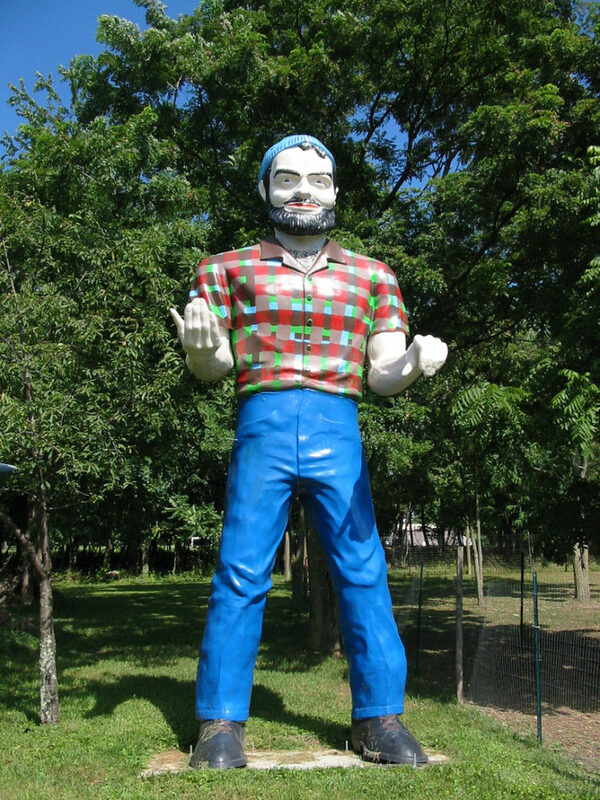 The Paul Bunyan statue here is an old muffler promotional figure (minus the muffler). 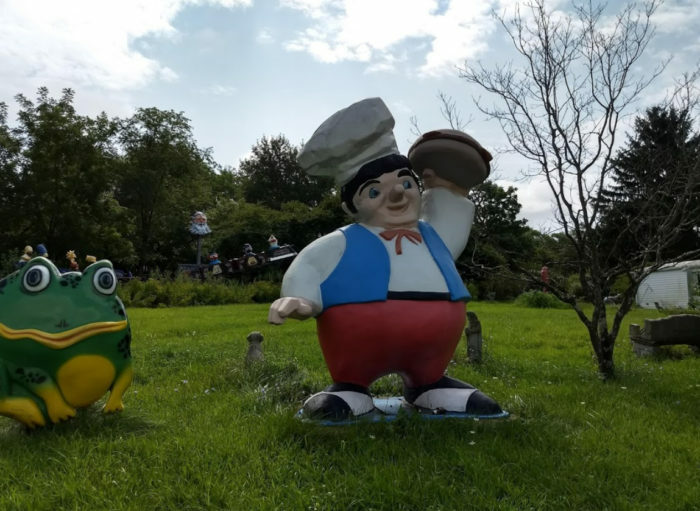 You'll even find an early rendition of the Big Boy statues in this very rural roadside collection. For all practical purposes, the Farnham Collection is out in the middle of nowhere in the tiny community of Unger. 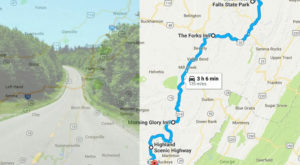 However; Unger is only 25 minutes from Interstate 81 — and only 19 miles south of Berkeley Springs. 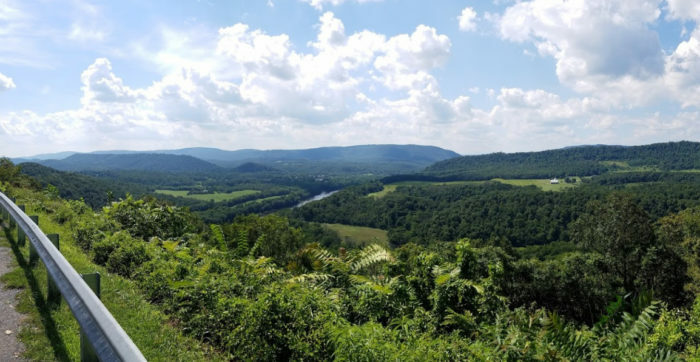 The Farnham Colossi is located at 14633 Winchester Grade Road, Unger, West Virginia 25411. 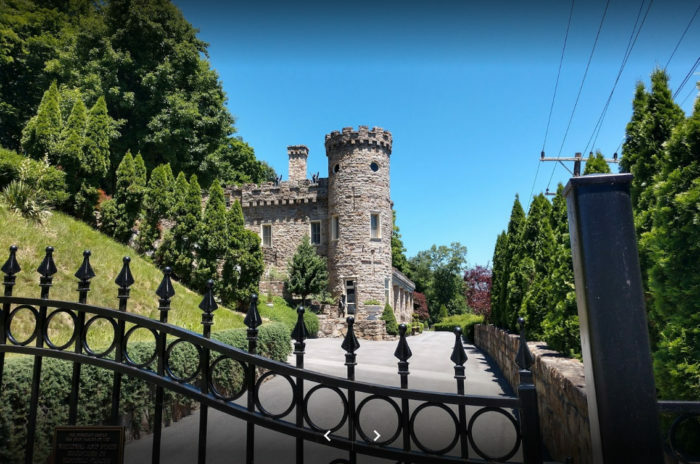 After you've seen the spectacular Farnham Colossi, head north to the tiny mountain town of Berkeley Springs. Shopping galore is found in the shops on Fairfax Street. 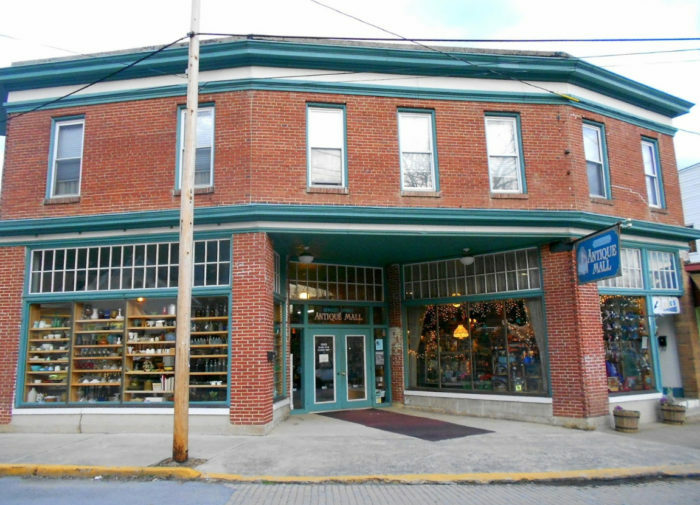 From vintage finds, to eclectic specialties, you're sure to find a wide variety of stores in the very walkable downtown Berkeley Springs. Park your car and walk to most everything. 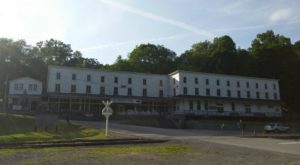 The only WV state park to be found right in the middle of a town, Berkeley Springs State Park is a must-visit for any trip to this charming mountain town. 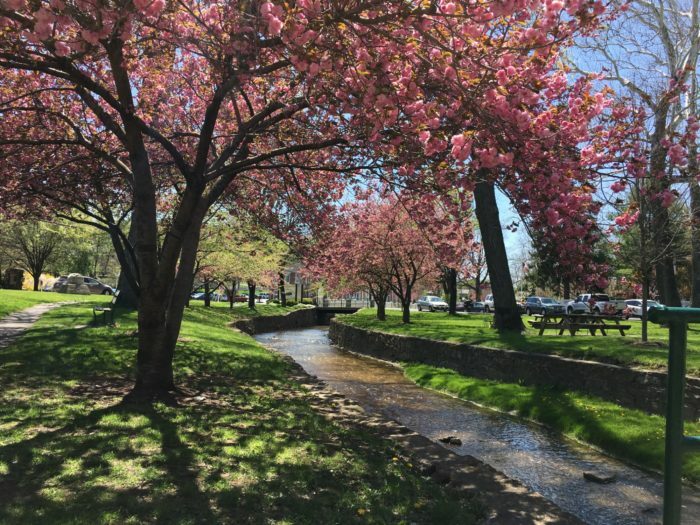 Relax in the scenic park, check out the warm springs bath George Washington used, and maybe even dip your own toes in the warm waters of Berkeley Springs. 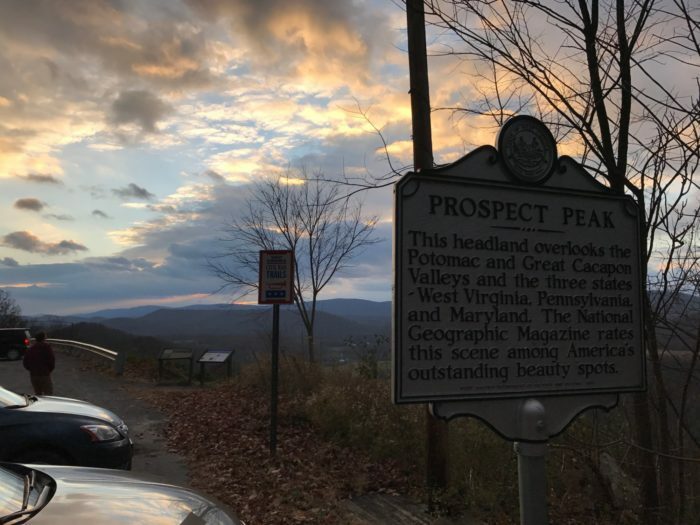 On your way out of town, head over to Prospect Peak, a scenic overlook with a breathtaking view of three states: West Virginia, Maryland, and Virginia. 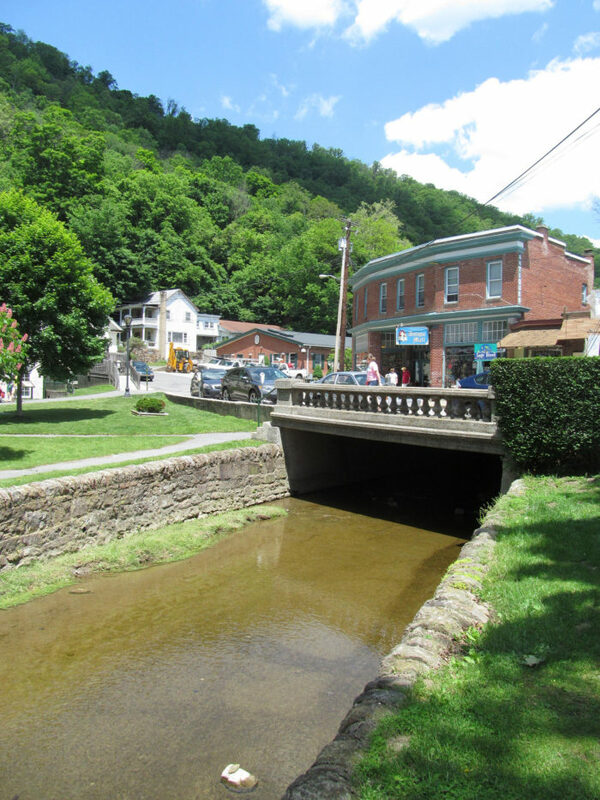 It's located just 3.3 miles north of Berkeley Springs on WV-9. 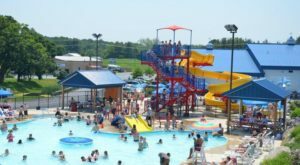 You’ll have a full day of unforgettable family fun on this unique day trip to see the Farnham Colossi. 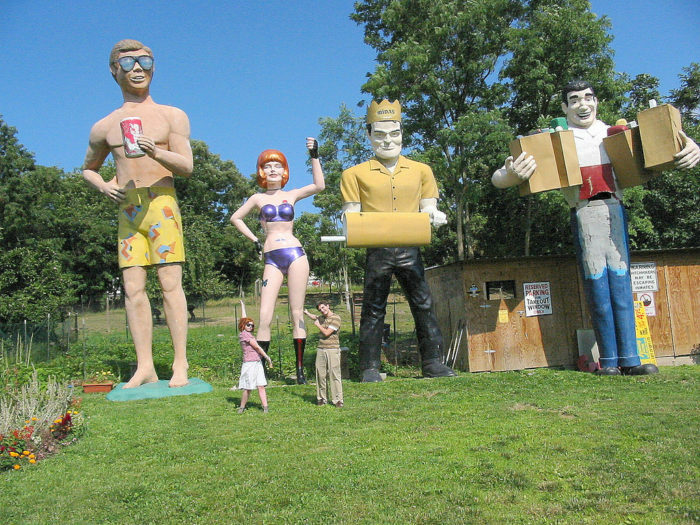 Don’t forget to embrace your own quirky side and take a photo with the giant roadside attraction. 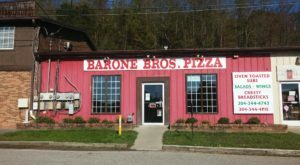 For an epic roadside attraction of another kind in West Virginia, keep reading here!